American Society of Nephrology brings to you Kidney Week 2015. This premier nephrology meeting makes the latest scientific and medical advances available to a large audience of the society and other kidney professionals under one roof. Kidney Week 2015 focuses on fighting kidney diseases by sharing knowledge and latest research that contributes to high quality patient care. From 3rd to 8th November 2015, apart from the members of American Society of Nephrology, over 13,000 kidney professionals from across the globe will attend this significant event in San Diego, California. Nearly 200 exhibitors will present their products and services, mainly including pharmaceuticals, food supplements, laboratory equipment, electrophoresis supplies, cell culture materials, journals, useful softwares and so on. Give your business the required boost by participating in this exhibition. Whether you want to introduce new products and services or want to simply build visibility in the marketplace, this exhibition is a must-attend. Make your brand prominent in the eyes of your prospective customers. Grab the opportunity to interact with nephrology professionals from all over the world and conduct your own version of market research for future references. If you need your next trade Show booth rental and exhibition stands for CVC West 2016, Exponents will be an ideal partner for you. We’ve been in San Diego for over 30 years and know the city like the back of our hand. 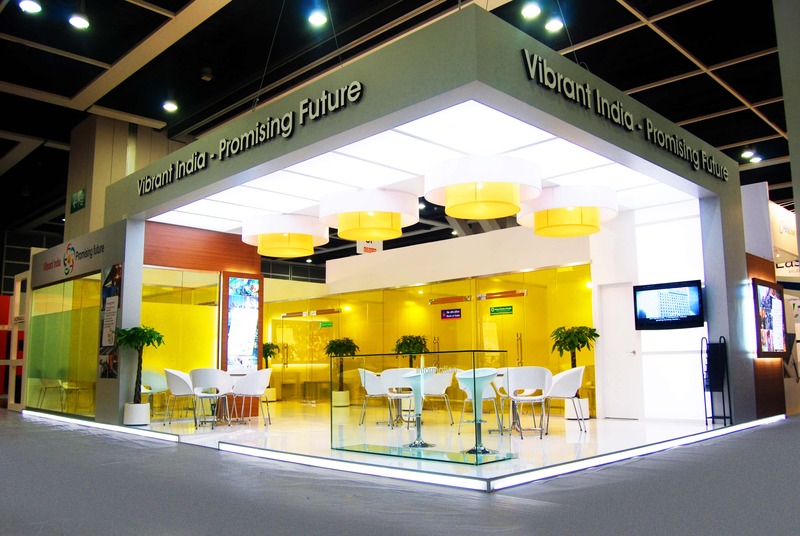 With over 2000+ clients, we are well established and familiar with of all major exhibition center and management needs including shipping, installation, dismantle and trade show support. Put your best foot forward with the expertise of Exponents. Let your trade show booth and exhibition stand visually express your brand story as you get it designed from ‘Exponents’, industry leading company in managing trade show rental booth programs and designing unique exhibition stands.